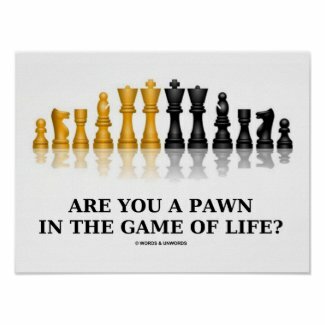 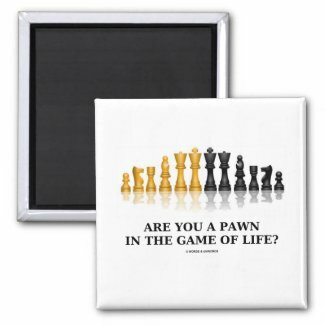 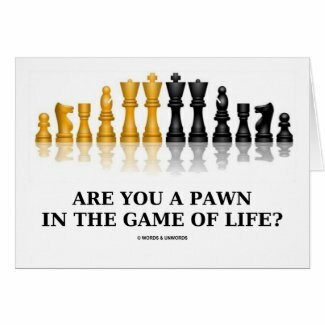 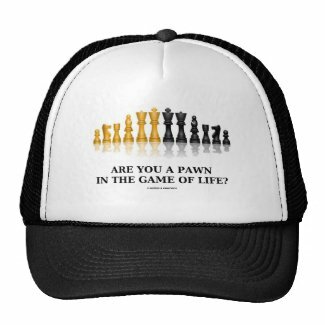 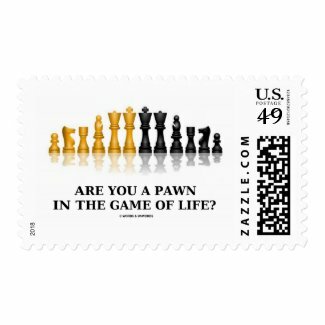 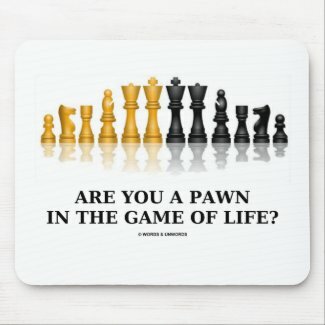 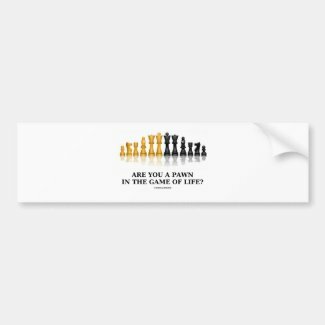 Make others do a double-take the next time you play chess with any of these reflective chess set gifts with the following query: "Are You A Pawn In The Game Of Life?" 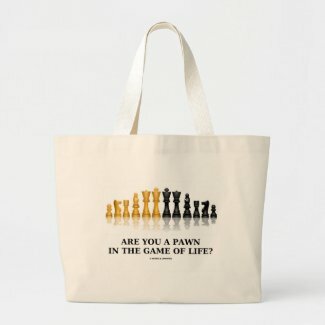 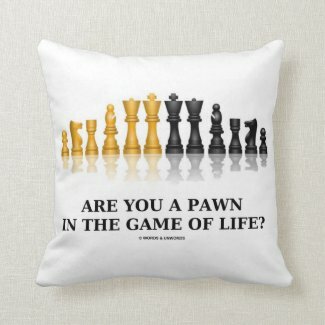 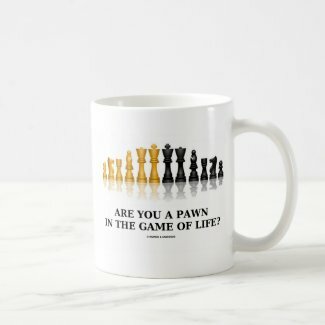 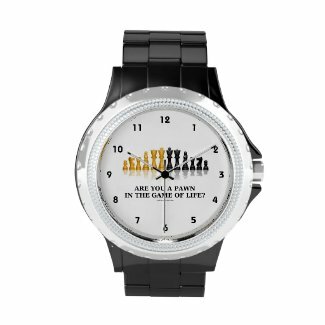 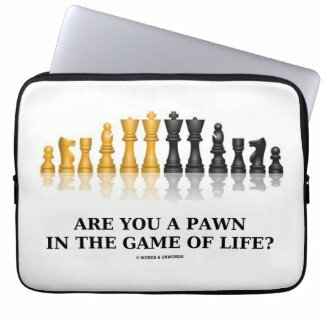 Memorable chess humor gifts for those who wonder what they are doing in life! 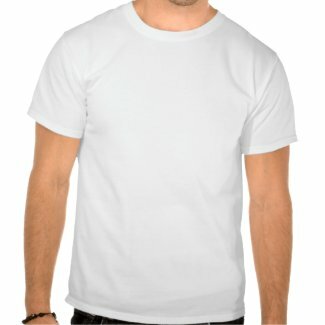 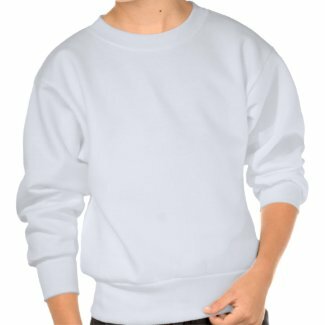 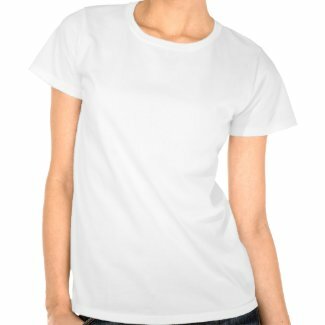 Build your own tshirt online at Zazzle.